As the Reserve Bank of Australia (RBA) continues to maintain the low-interest rate environment, many lenders – including the likes of Westpac, CBA, and ANZ – have already raised their own mortgage rates in an out-of-cycle hike, citing increasing funding costs as one of the main reasons for doing so. 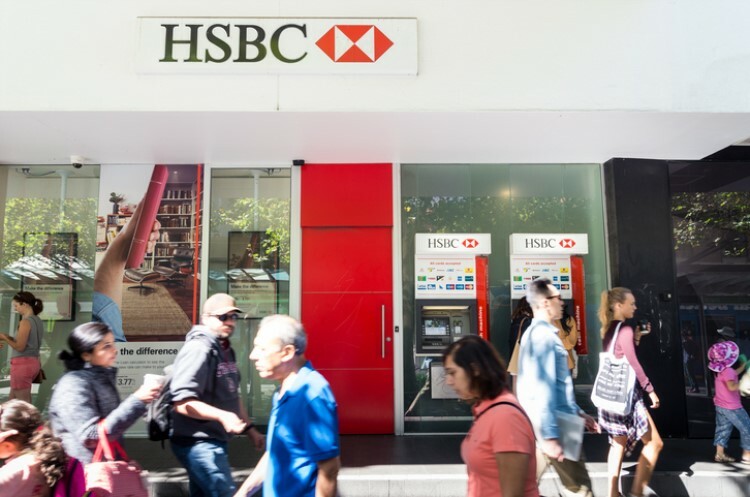 But some banks are not feeling the same pressures, and HSBC Australia is one of them. In a surprise move, banking giant HSBC announced that it is cutting variable and fixed interest rates for new home loan clients. According to Rate City, home loan borrowers who plan to apply before the current year ends will be able to enjoy a reduced rate of 3.59% on its owner-occupier Home Value Loan. For interest-only borrowers, a reduced rate of 3.90% will apply. Investors will also be able to enjoy the change. For those taking principal and interest (P&I) loans, a rate of 3.95% will apply. Investors who wish to apply for interest-only loans will be given a 4.25% interest rate. HSBC also cut the rates for fixed home loans, which are now at 3.85% for owner-occupiers and 3.99% for investors. 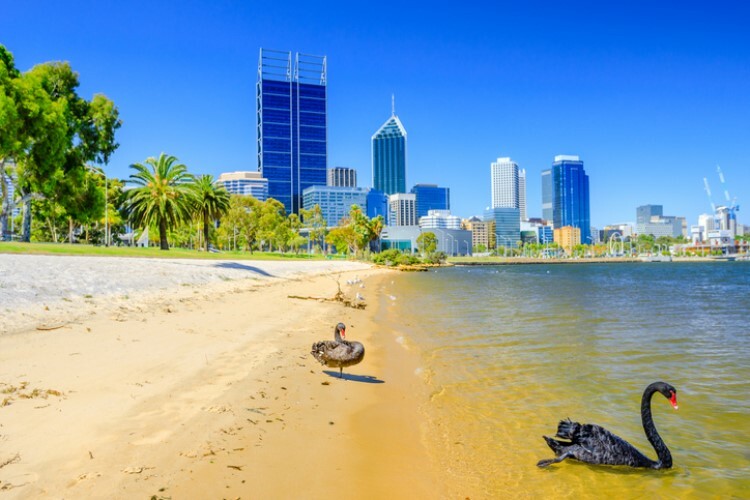 Earlier this year, HSBC Australia launched the Home Value mortgage with a 3.59% interest rate, the lowest amongst all national banks in the country. This followed the release of a research conducted by the bank which revealed that while more than half of Australian homeowners look around for a better home loan, just 44% actually make the switch. HSBC Australia head of mortgages and third-party distribution Alice Del Vecchio said switching home loans to a lower rate is one of the efficient and quickest ways to save money each month, therefore reducing the total size and length of a loan. "A new home loan is not just about a great rate. 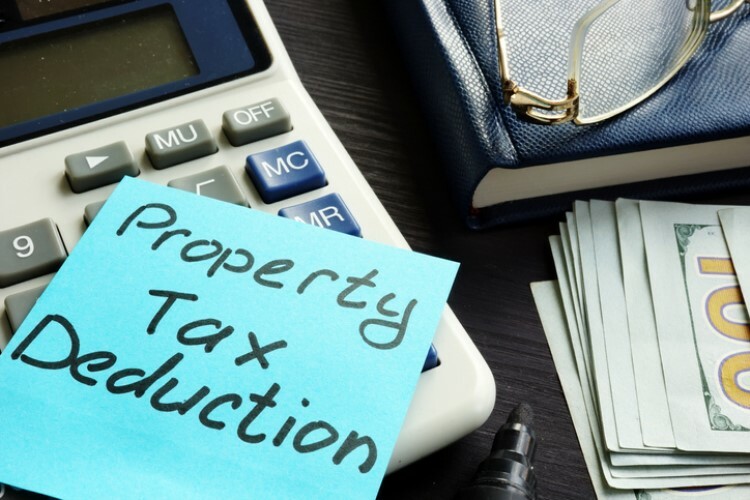 You should also remember to also look at the monthly fees, requirements for lenders mortgage insurance and the degree of flexibility as a mortgage should be considered in its entirety,” Del Vecchio said.